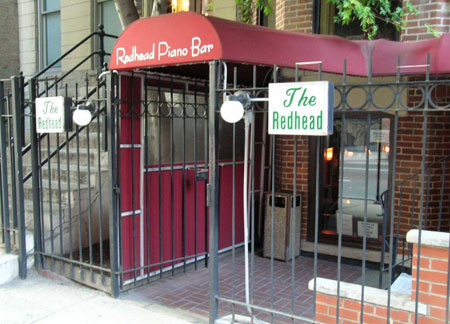 REDHEAD PIANO BAR is a really exciting and different place to spend the evening with friends or that special someone. 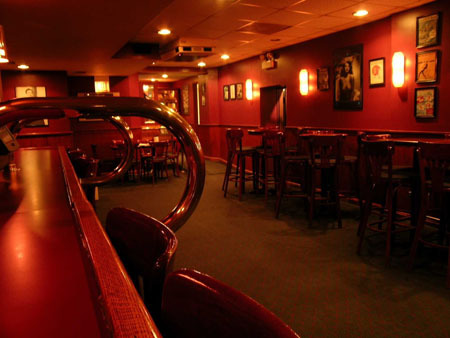 Get there early to grab a seat near the piano! 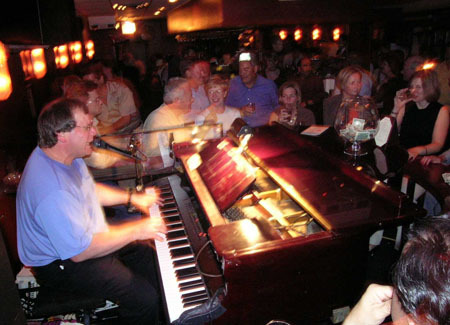 Seven nights a week of great piano music and stellar vocalists! 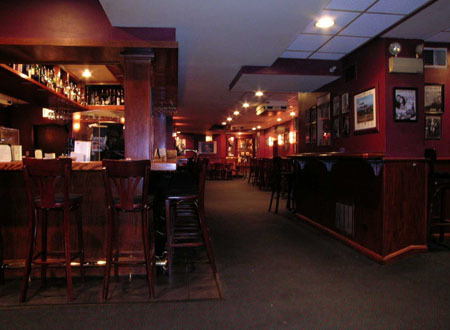 They've got an extensive list of signature drinks for you to enjoy, and lots of really delicious entrees too. There is a dress code here, so be sure to look your best and head over there for a really good time tonight! Very lively and upbeat, and a great change of pace from all the usual nightspots!